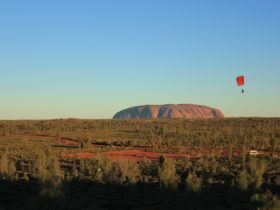 Ayers Rock Helicopters is one of central Australia’s most experienced and professional helicopter tour operators. 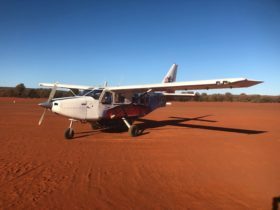 The team believes that a helicopter flight over Central Australia is a great trip, however it is the extra detail they pay to their customers that makes flying with us an unforgettable experience. 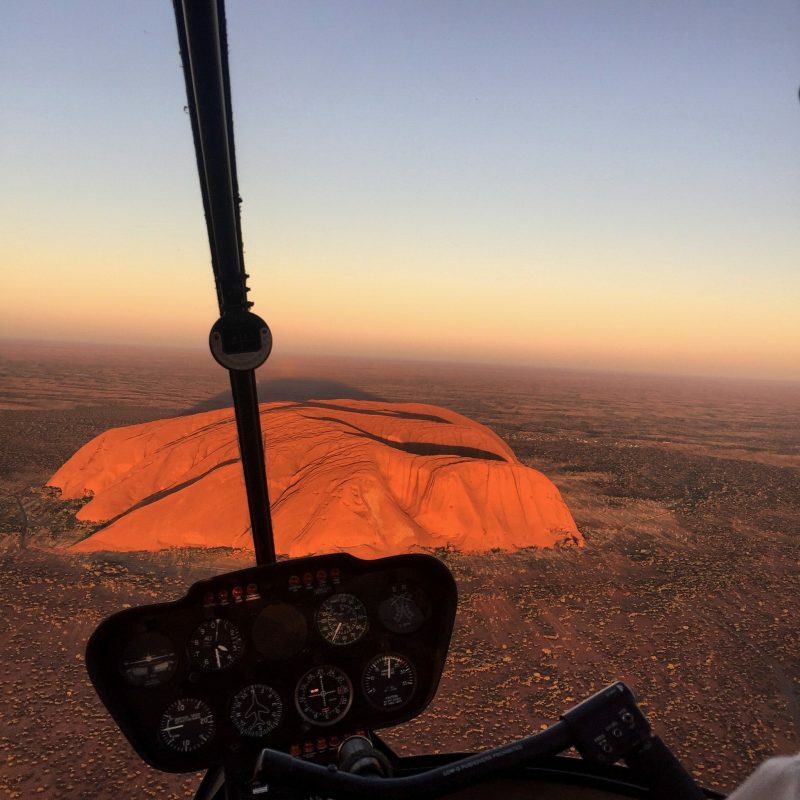 A helicopter is the perfect mode of transport to explore the rugged and remote Central Australian landscape, from a 15 minute Rock Blasting tour to an all day helicopter Safari, it will be an experience of a lifetime. This majestic flight takes in the amazing landscape which is Lake Amadeus and Kings Canyon with its shear vertical walls and vibrant colour. 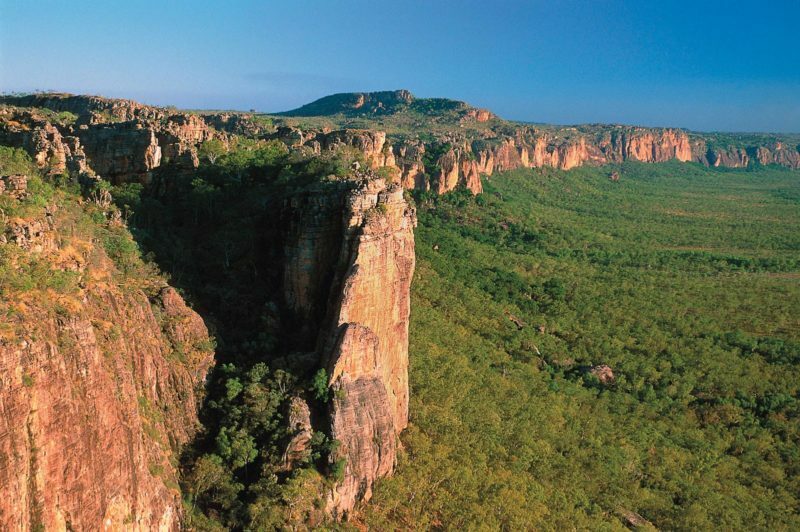 As you circle the canyon from overhead, spot the Lost City and the Garden of Eden, the jewel of the George Gill Range. 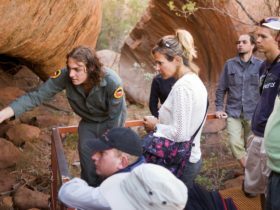 This experience gives you a true sense of the vast Central Australian landscape, all in the comfort of a smooth helicopter flight. Board your helicopter and sit back as you ‘climb the rock’ in style, taking in views of Mt Conner and Lake Amadeus on the horizon. An amazing perspective of the vast Australian Outback. Great value for money, for an experience of a life time. 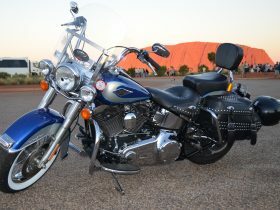 View some of Australia’s greatest landmarks in all their natural beauty during this exhilarating experience. Only flying along side Kata Tjuta / The Olgas can you appreciate their immense size and presence. Cast your eyes to the horizon and take in views of the surrounding Musgrave Ranges and possibly a camel or two. 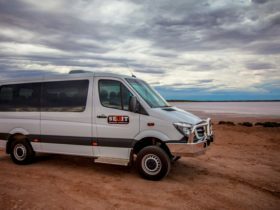 On this extended flight, linger a while longer at Uluru / Ayers Rock and Kata Tjuta / The Olgas travelling further around these amazing rock formations. A must for their sunrise and sunset flights and photographers alike. 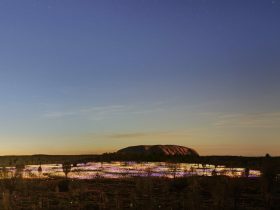 Watch before your eyes as the three giants of the desert, Uluru, Kata Tjuta and Mt Conner all form a line for a truly fantastic photo.